The never ending maze of the US tax codes often leads to confusion and overpayment especially when it comes to sophisticated income and capital gain situations. You need strategies that leave more on your bottom line without raising “red flags”. TaxWealth strategists are seasoned tax specialists that provide proactive planning utilizing unique strategies that are court-tested and IRS-approved. By taking a long term view, we provide unprecedented tax savings on highly-valued residences, investment properties or privately-held businesses. TaxWealth’s innovative, IRS-tested strategies create the right solution for your specific tax challenge, ensuring you maximize your bottom line while complying with the tax code. For example, when a capital asset is sold, the capital gains taxes can be legally deferred for up to 30 years and money that is nearly equivalent to the sale proceeds is available to the seller at close of escrow, tax-free. Or, if you own apartments or other rental real estate, you may already be qualified to gain added tax benefit from these properties and increase your income tax-free, without having to refinance the property. TaxWealth helps transform your tax dollars into new-found wealth and added tax-advantaged income, adding to your bottom line. Every client has their own unique tax planning problems to solve. The difference lies in how you proactively approach solving the problem. With over 68,000 pages in the active tax code, navigating the saving options is daunting and many types of benefits are often overlooked in traditional tax planning.  TaxWealth is a collaboration of tax planning specialists united to provide insightful strategies that solve income, capital gains and other tax challenges for owners of real estate, privately-held businesses and other capital assets. We use a team-coordinated approach with checks and balances in place that maximizes the savings potential and protects you from the beginning of the planning process through to its conclusion. We create the tax strategies that will provide you with significant savings and then work with various tax authorities and your CPA or accountant to provide tax law validation and deal structure. If a property or business is to be sold, TaxWealth creates the savings strategy and then works closely with the real estate or business brokerage professional who guides the sale. By working together, we help you feel comfortable throughout a sophisticated process that results in maximizing your benefits.